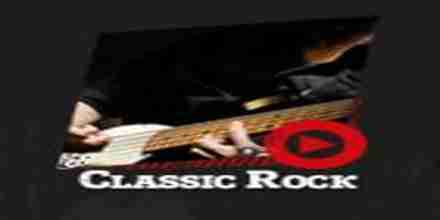 Antyradio Classic Rock live broadcasting from Poland. 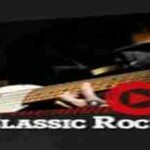 Antyradio Classic Rock broadcast various kind of classic, Rock music. Antyradio Classic Rock streaming music and programs both in online. Antyradio Classic Rock is 24 hour 7 day live Online radio. Although classic rock has mostly appealed to adult listeners, music associated with this format received more exposure with younger generations of listeners with the presence of the Internet and digital downloading. Some classic rock stations also play a limited number of current releases which are stylistically consistent with the station’s sound, or from established classic rock artists who still produce new albums. In the mid-1980s, the format’s widespread proliferation came on the heels of Jacobs Media’s (Fred Jacobs) success at WCXR, Washington, D.C., and Edinborough Rand’s (Gary Guthrie) success at WZLX, Boston. Between Guthrie and Jacobs, they converted more than 40 major market radio stations to their individual brand of classic rock over the next several years.